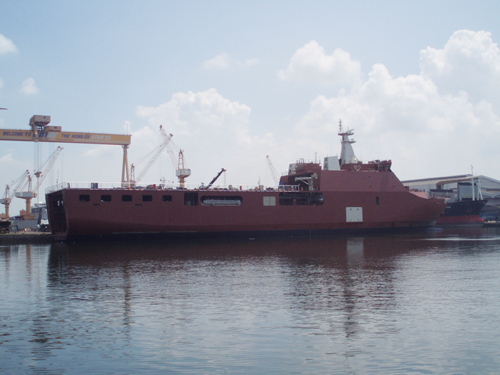 On December 2008, Mastek made the contract for supervision service of LPD 2 vessels which are constructing in PT PAL, Indonesia. 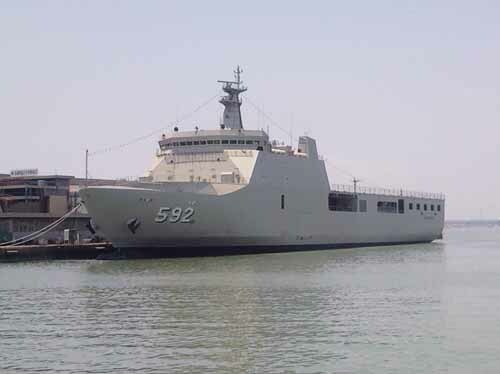 On contractual background, Daewoo International contracted the shipbuilding- 2 vessels of LPD (Hull No. LPD 239 and 240) with PT PAL. However, after contract, caused by slow shipbuilding progress by PT PAL, it was difficult to satisfy delivery schedule on time. 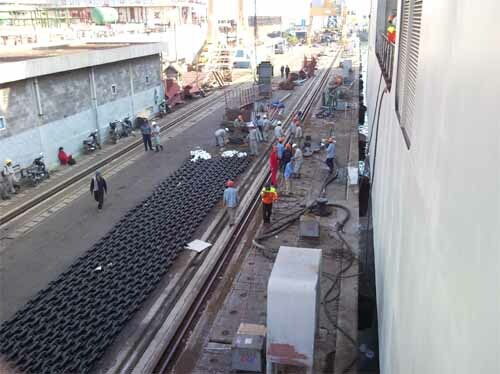 Thereupon, Daewoo International requested the supervision service of vessels constructing in PT PAL to MASTEK which has a lot of experiences and know-how through shipyard construction consulting & management service as well as ship design service & Material Package service. Mastek accepted Daewoo's demand. 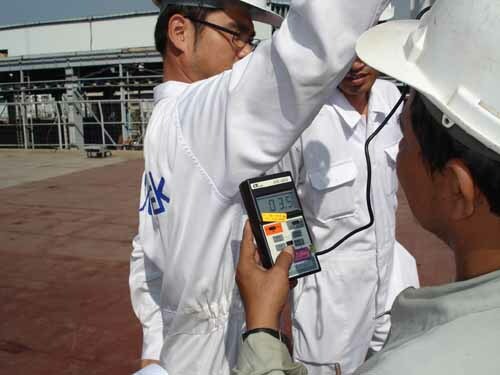 After contract, Mastek is taking in charge of supervision service throughout shipbuilding by PT PAL and as considering proper process, providing customized and optimizied supervision service. 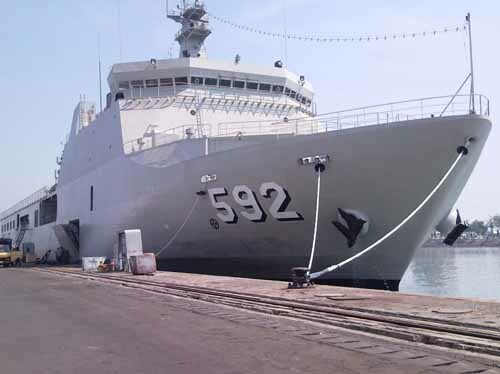 As the first result, LPD 239 was delivered on October 01, 2009. 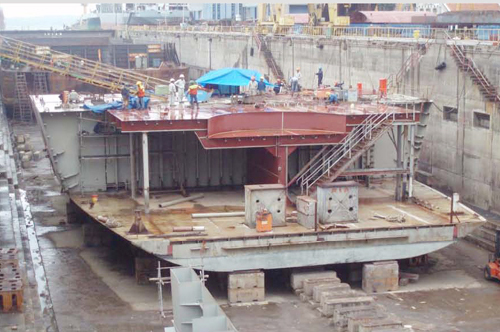 At present, LPD 240 is being constructing and it expects to deliver on August, 2010. 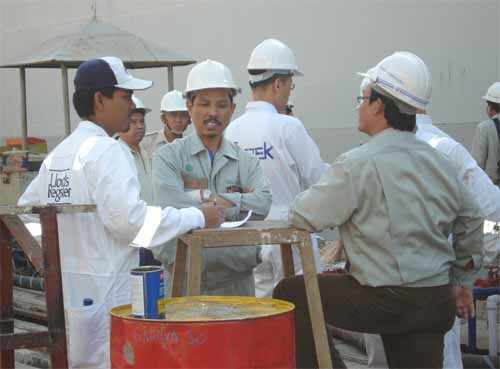 During performing this project, Mastek presents the guideline throughout PT PAL Management as well as supervision service for shipbuilding like dispatching representatives who have suitable position, experience and ability, educating and guiding PT PAL workers, etc.